When life gives you lemons make lemonade. I read that one on a can of lemonade. I like to think it applies to life. 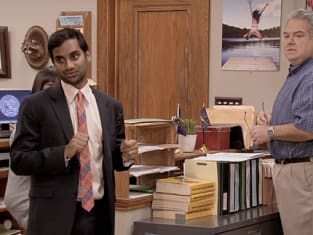 Parks and Recreation Season 3 Episode 15: "The Bubble"
Ben: I think at some point you and I should probably make out with each other.